The two-storey café—which is conveniently located near Arellano University—offers a selection of coffee, smoothies, fruit teas, cakes, pastas and even rice meals. It can accommodate over 30 people at a time. 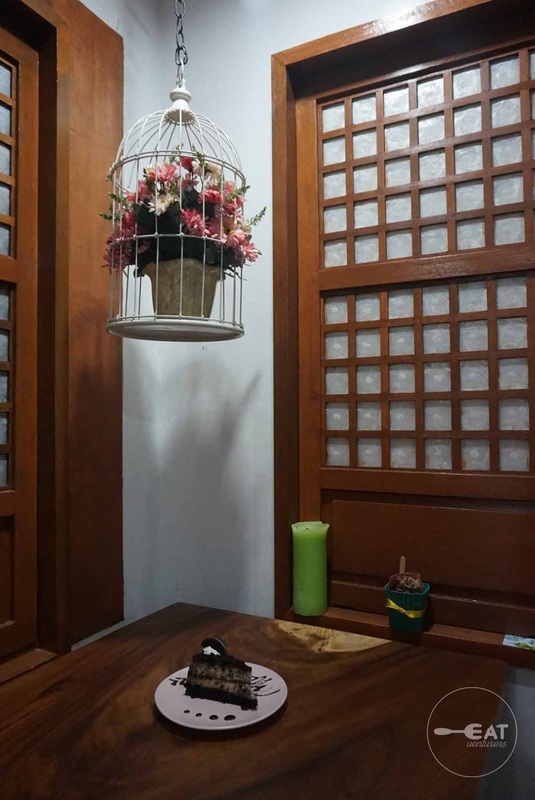 This has become a haven for those who want study for hours. The cafe, which has been running since November 2018, is owned by Rolando Luzano, Nicole Filler, Sioney Rañin, Alfie John Malinao who mostly had law school affiliation, hence, they came up with the law-themed cafe. 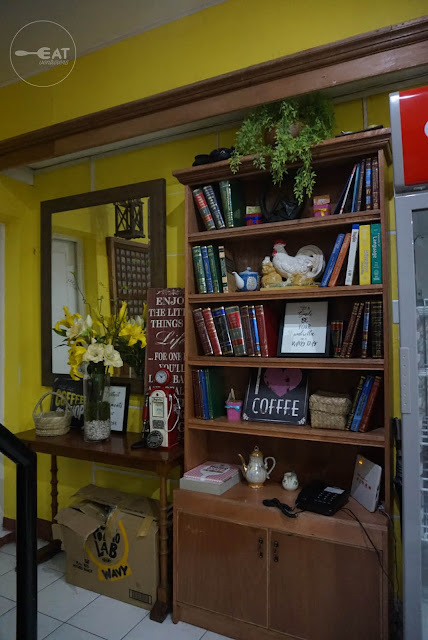 The interior of the café gives off a homey vibe and it has a relaxing ambiance—perfect for long hours of digesting cases or just a quick coffee fix. It is definitely Instagrammable. 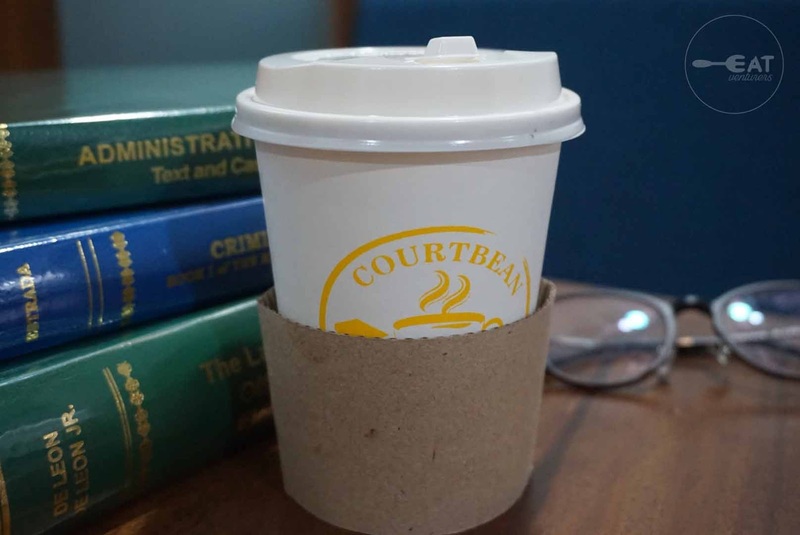 The place is very conducive for studying and you can even borrow the law books on display. It also has free wi-fi for its patrons. 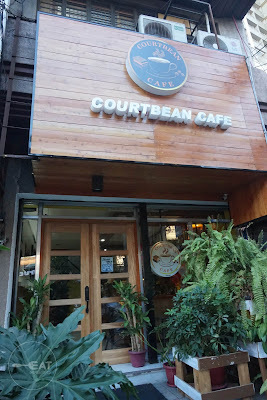 Courtbean Café can also be rented for events, such as birthdays. 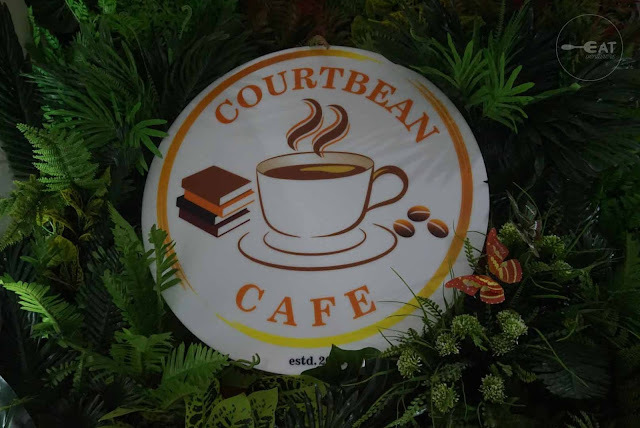 Courtbean is mainly known for its great tasting coffee. 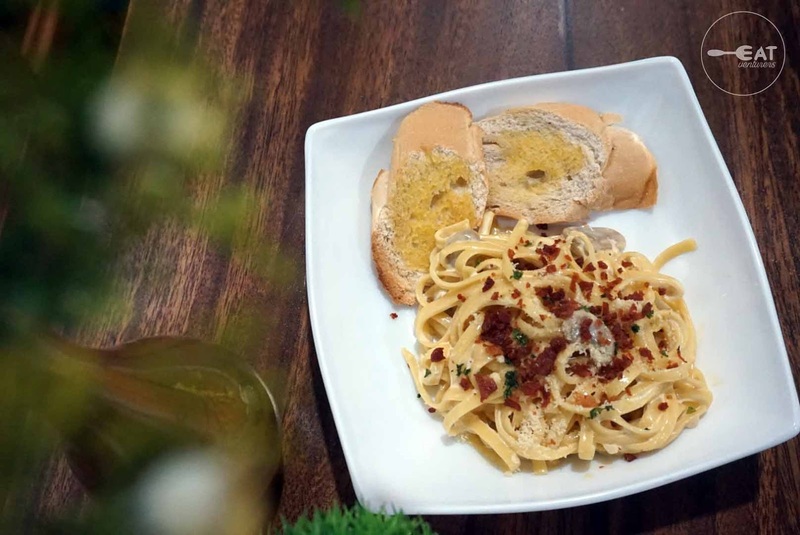 We love how the beans are sourced from Sagada. Our personal favorite is its toffee hazelnut, flavored latte, rightly blended. Aside from its coffee blends, Courtbean Café also boasts cakes and sweet treats that taste as good as they look. 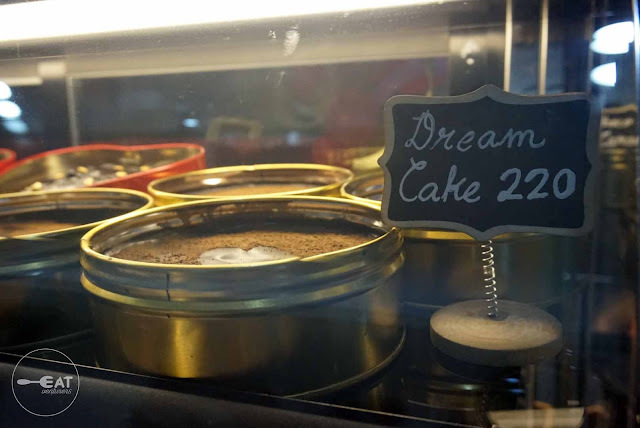 Its own version of Dream Cake (chocolate cake places inside a tin can) is rich and decadent. 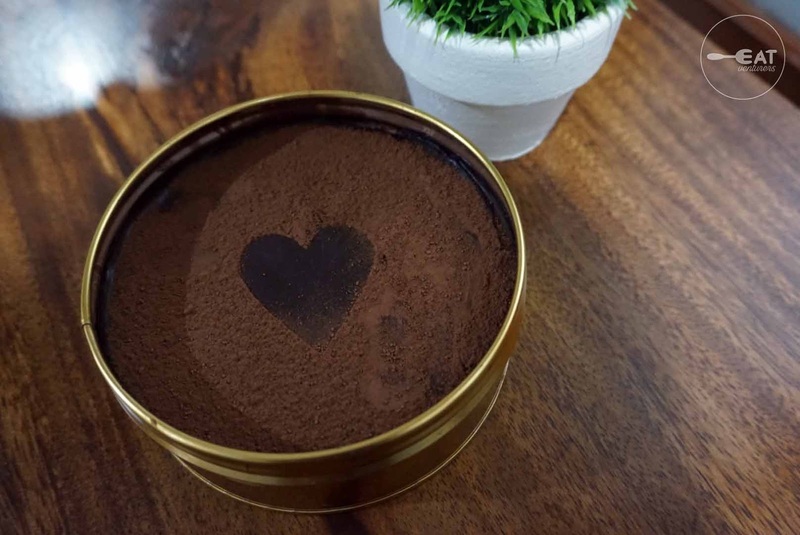 The moist chocolate cake layered with chocolate ganache, goo, shards then finished off with dusting of cocoa power is priced affordably at only P220. 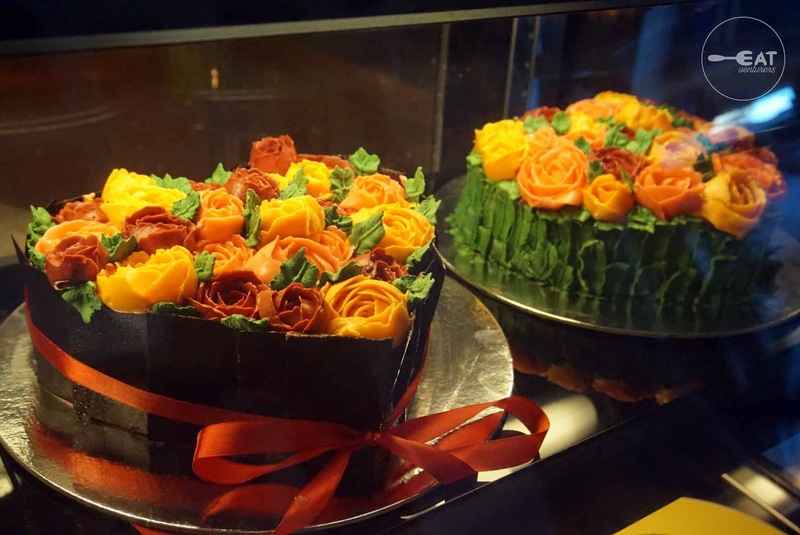 These are freshly baked by one of the owners, Alfie, who also makes personalized cakes and pastries through Amien's Pastry and Sweets. 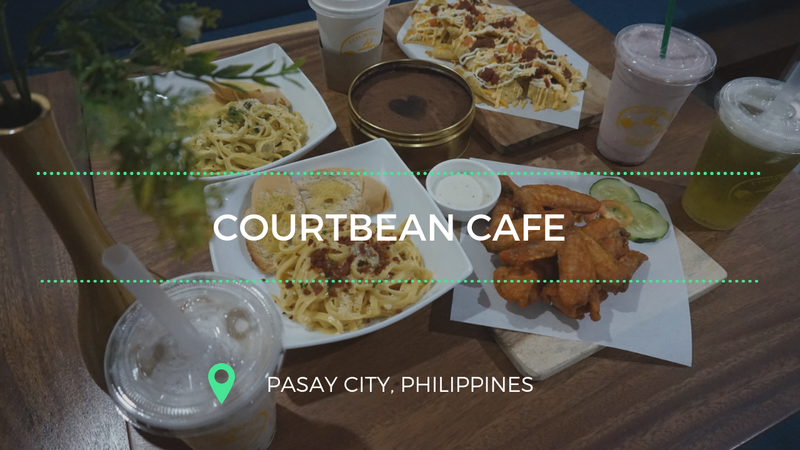 While Courtbean is a go-to hangout place of students, it is also a good venue for romantic and friendly dates. This Valentine's Day, Courtbean Café offers heart-shaped cakes resembling a flower bouquet. Make sure to gift your significant others this lovely and delicious cake. 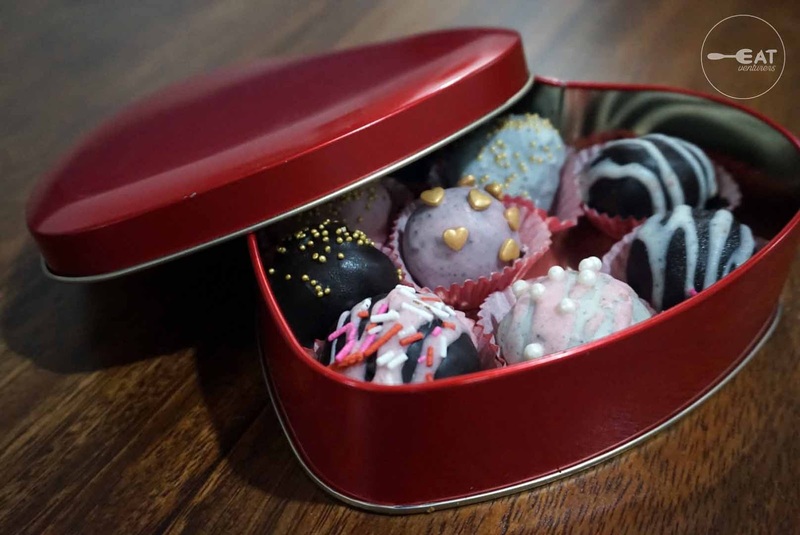 It also offers yummy truffles and dark chocolate cake in tin can. 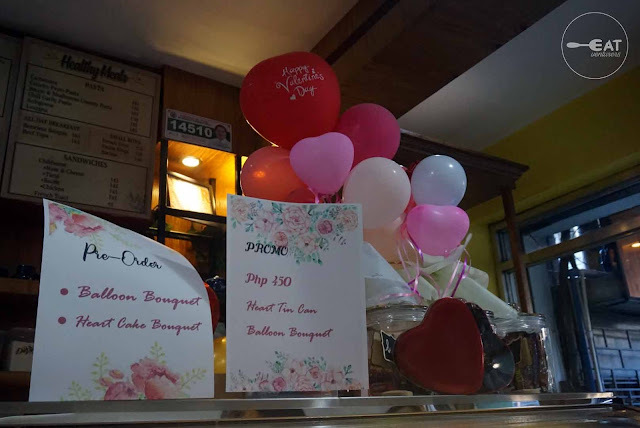 For those looking for ideas on what to give during the sweetest time of the year, Courtbean Café got you covered with its Valentine’s Day promo! For only P450, you can have a heart-shaped tin can of dark chocolate cake or filled with truffles along with a bouquet of balloons. 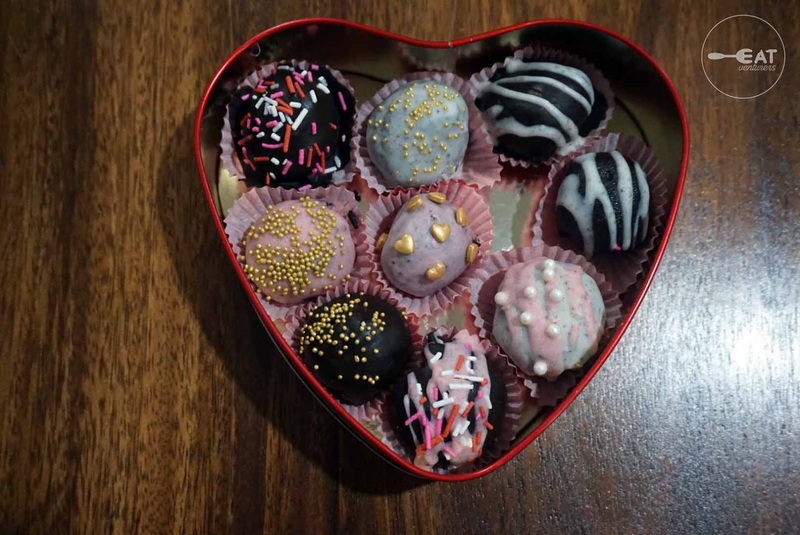 How cool is it to express love in the form of a delicious edible gift? 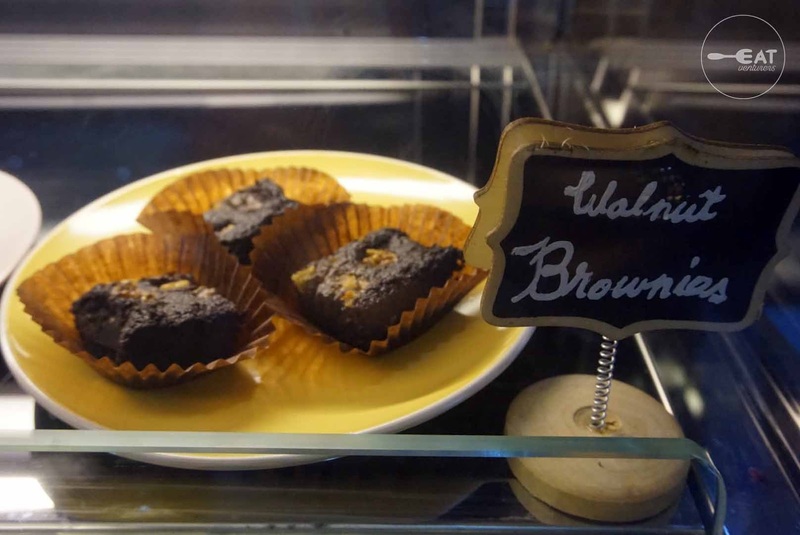 The cafe also have other sweet treats if you want to dine in. 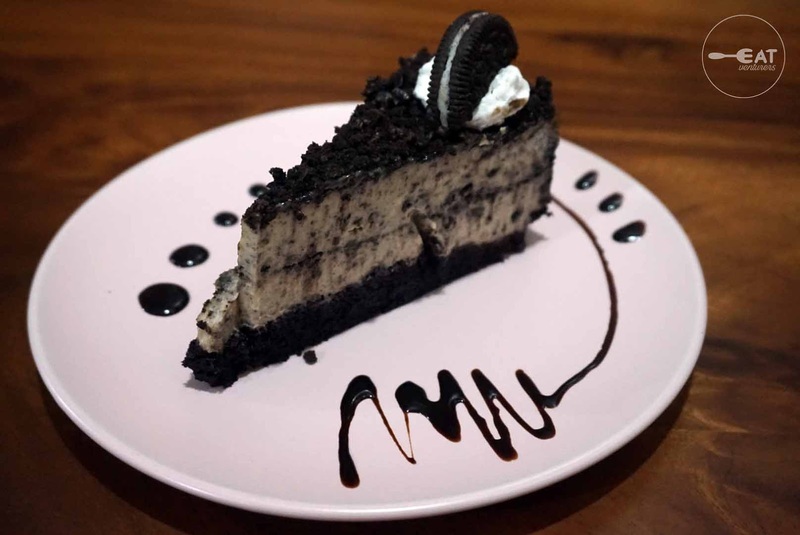 We recommend its Oreo Cheesecake, which was huge unlike the servings of other coffee shops. 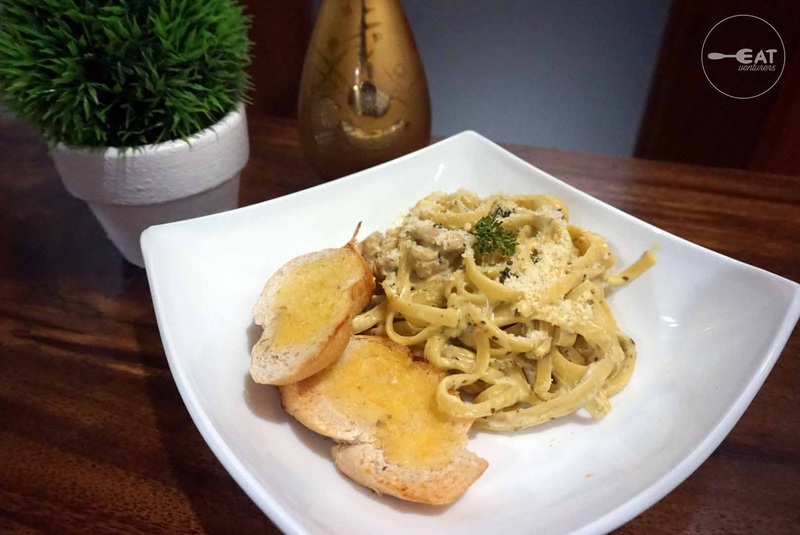 But if you’re not much of a sweet tooth, you can opt to order Courtbean Café’s pastas. The Eatventurers tried the Creamy Pesto Pasta (P195) and the Bacon and Mushroom Creamy Pasta (P185). 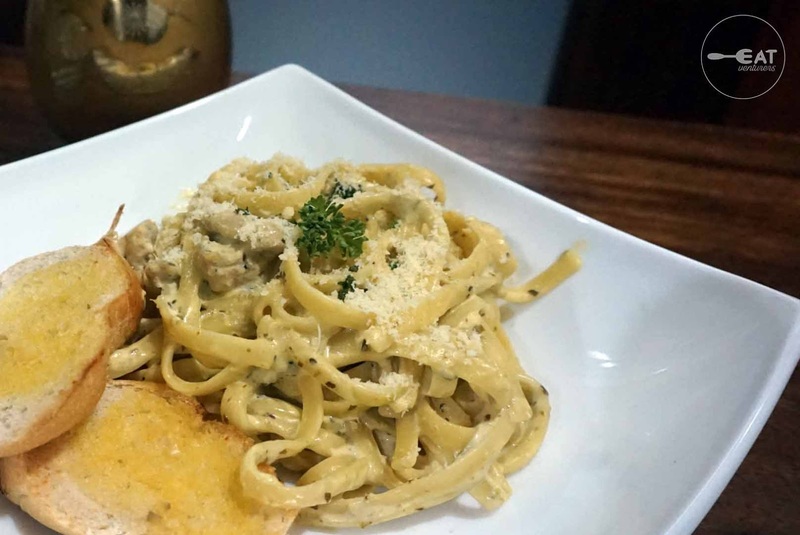 The Pesto Pasta, while creamy, lacks the distinct taste of pesto that we like. 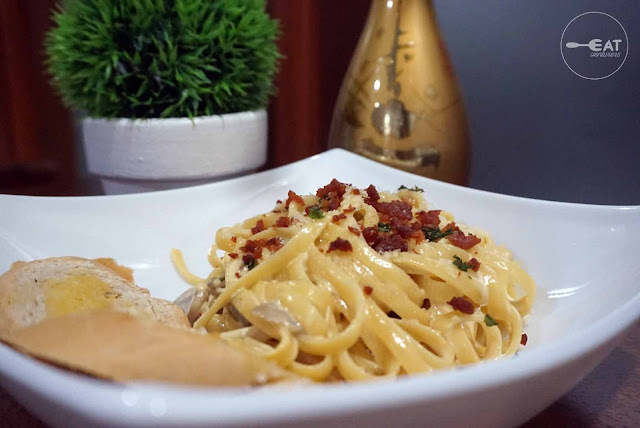 But we’d give our thumbs up to the Bacon and Mushroom Creamy Pasta. It has the right amount of bacon bits and was flavorful. 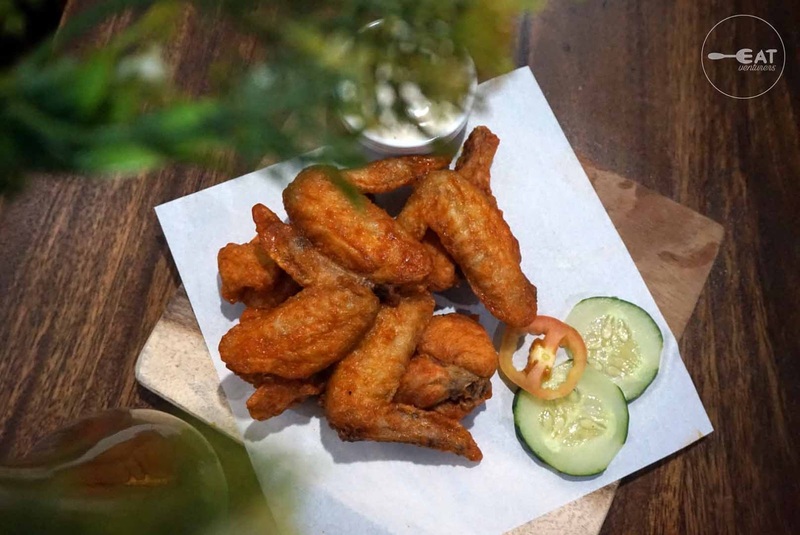 We also tried its Buffalo Wings (P150). The right balance of spicy and tangy compensates for the small size of chicken wings. 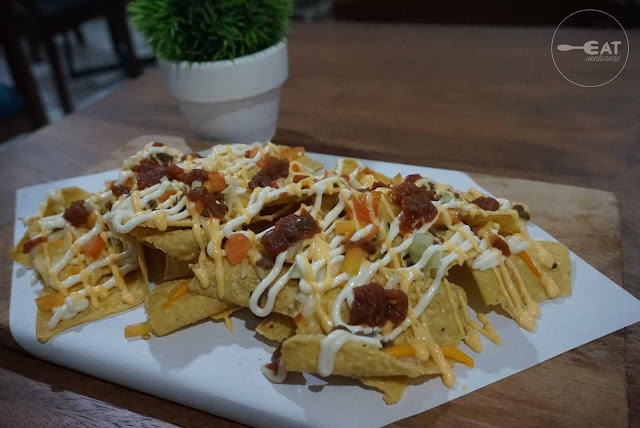 Its Nachos (P150) don’t stand out but it can be enough to accompany the smoothies offered in the café. 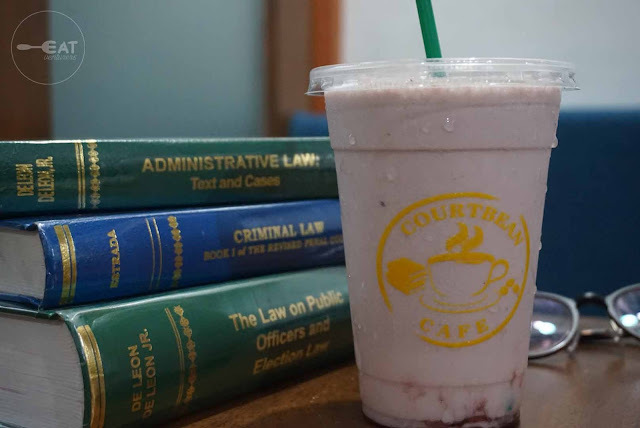 We recommend its smoothie flavored Mixed Berry, called Dura Lex Sed Lex, which had the right fruity, sweet and sour notes. As a concept coffee shop, the categories, names of the flavored smoothies are law terminologies such as motu propio, prima facie, dura lex sed lex, facta non verba and corpus delicti. Its sizes are called parvus, longus and magna. 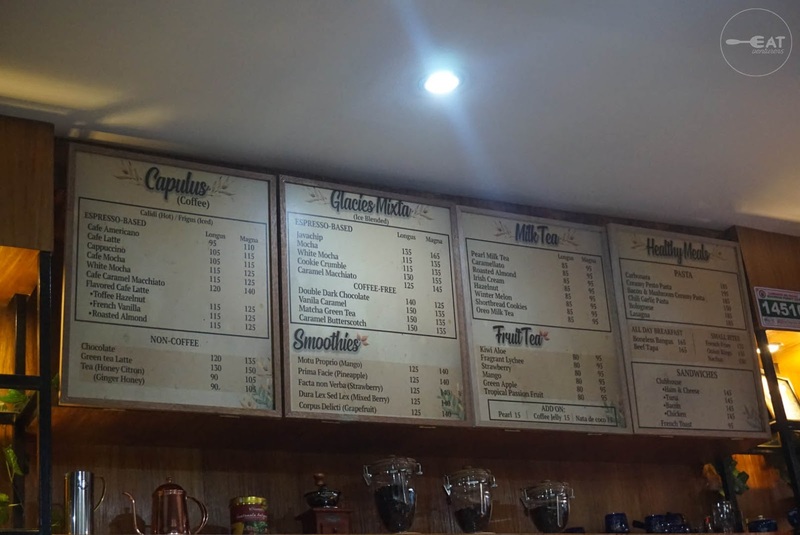 The prices of the beverages are very student-friendly at 155 and below. 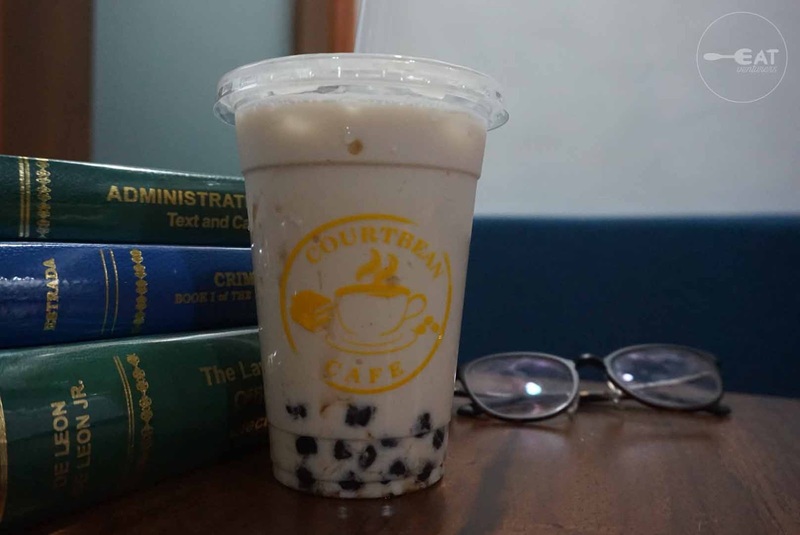 Courtbean also offers milk tea and fruit tea. 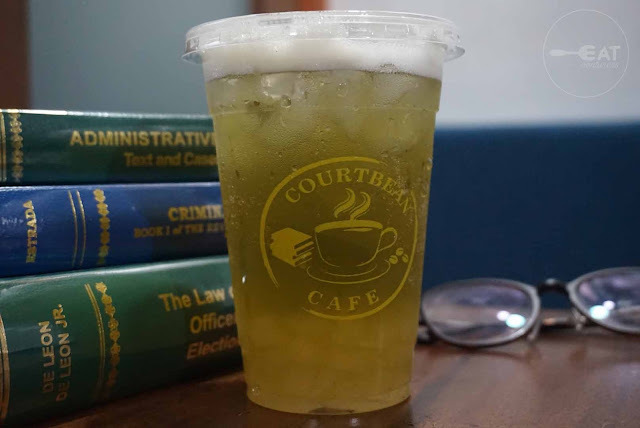 We tried its Pearl Milk Tea and Kiwi Aloe which are both perfect refreshing drinks for hot weather. Its milk tea is a good go-to drink for when you crave for one as it is affordable at P85(longus/small) and P95 (magna/large). 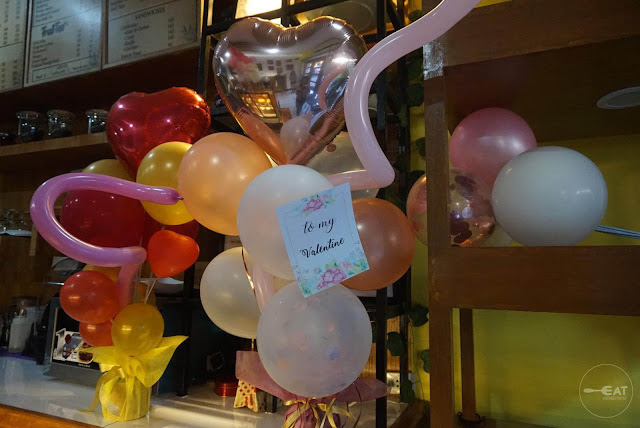 For service, the staff were very accommodating and also attends to needs of customers including adjustment of room temperature and service water, among others. In just three months in service, Courtbean Cafe is surely out there to make a name along Taft Avenue with its friendly service and affordable offerings.